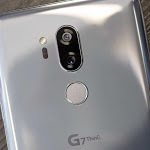 Expected to arrive on 24 February, contradictory rumours suggest the upcoming LG G8 could be just another full-display smartphone, or it could feature the biggest design change the G-series has ever seen. 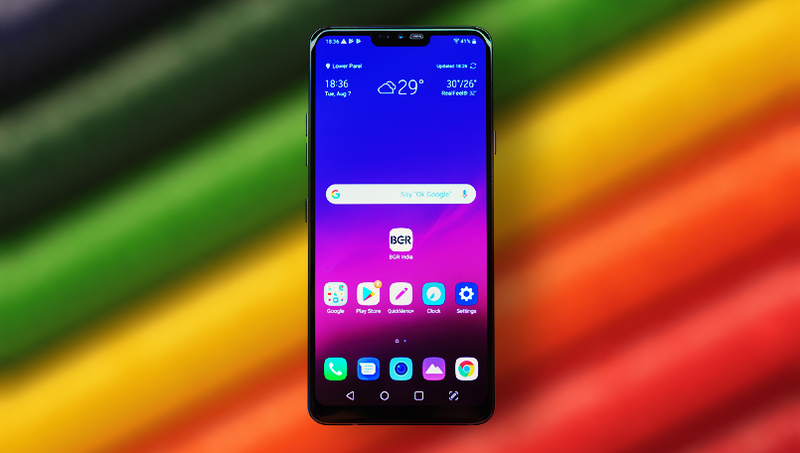 Here’s what we know about the LG G8 ThinQ. 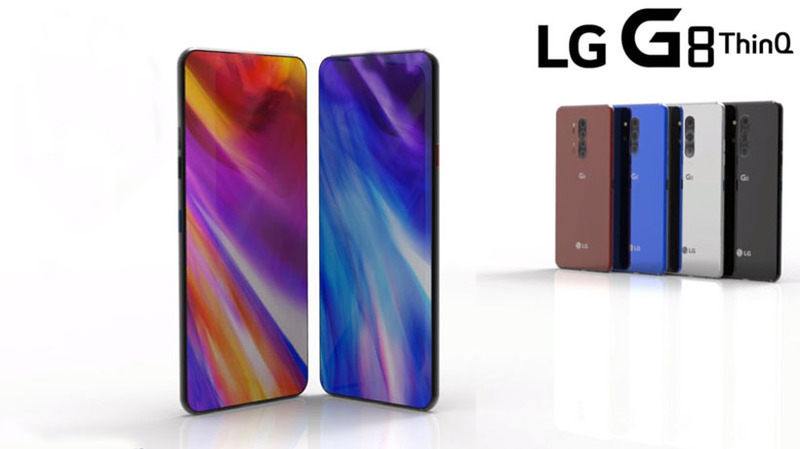 Renders of an upcoming LG ‘Alpha’, thought to be the LG G8, have been posted online, and revealed in the video above. It’s a speculative render, as pointed out by LG PR boss Ken Hong, but it’s rare that OnLeaks gets these things wrong. What’s most interesting about the rendered images is that they completely go against earlier rumours that suggested the G-series could be about to see its biggest design change yet. 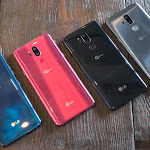 While the likes of Samsung, Huawei and Xiaomi are tipped to soon announce foldable phones that place them far out of reach for most consumers, LG is said to have come up with an alternative that achieves basically the same thing but at a lower price. According to Naver, rather than a truly foldable display the G8 will feature a dual-display setup that when folded is just 3in on the diagonal, but stretches out to form a 7in panel. Exactly how LG will join the screens is not yet known, though it is also said to be working on a Touchless input UI, which allows you to navigate using gestures conducted some 20-30cm away from the display. In the renders above, however, the G8 is just another notch-screen full-display smartphone, lacking an in-display fingerprint sensor and a reduced ‘waterdrop’-style notch. There is a dual-lens camera visible at the rear, and we’re pleased to see the headphone jack remains in place, but this design is not about to shake up the smartphone market. 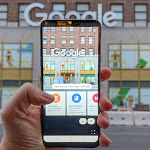 When is the LG G8 ThinQ release date? LG has now confirmed a MWC press conference for 24 February, so it’s likely that this is when the LG G8 will launch. The invitation reveals the message ‘Goodbye Touch’, which we presume references the new air gesture navigation that is tipped for the upcoming phone – the Touchless UI.